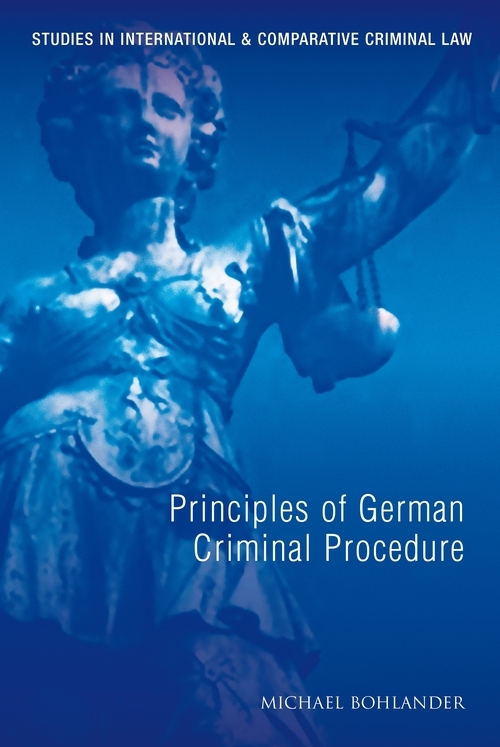 The book aims to outlinie the fundamental aspects of the German approach to criminal procedure; it is meant as a companion volume to the author's earlier publications, 'The German Criminal Code - A Modern English Translation', and 'Principles of German Criminal Law', also with Hart. In appropriate cases, comparisons to English and Welsh law have been drawn. The chapters cover a wide range of issues from setting out the basic procedural principles to presenting the main players in the criminal justice system, pre-trial investigations, the path from indictment to trial judgment, rules of evidence, sentencing, and appeals and post-conviction review. 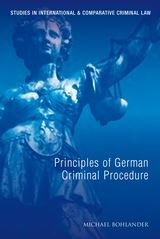 As far as it is useful for an introductory text, the differences between proceedings against adults and juveniles are highlighted. 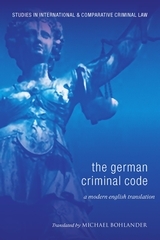 The theoretical discussion of decision-making and style of judgment writing is supported by practical insights through specimen translations of an indictment, a trial judgment and an appellate judgment by the Federal Court of Justice.